Sustainability, Quality and Accountability are three things that guide us every day at Clear Creek. Our farm and our Angus cows are Organic. 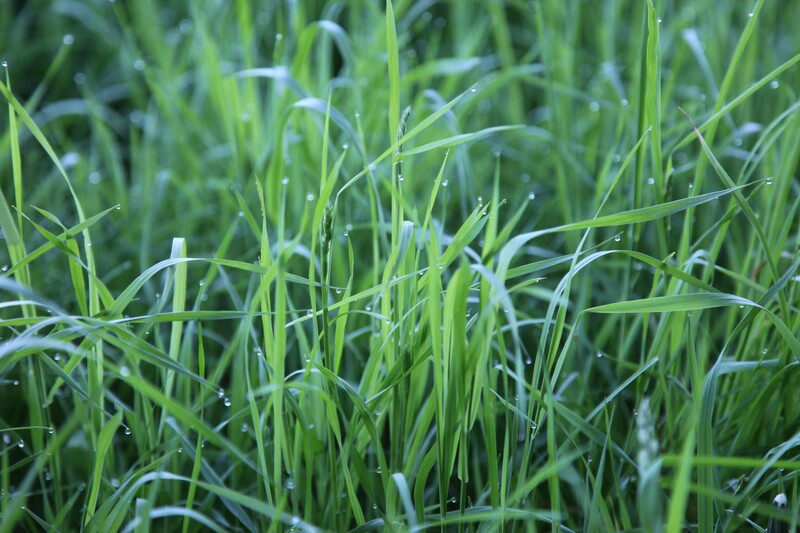 We feel that organic methods of crop production are sustainable and allow us to grow top quality grass and forages for our cattle. 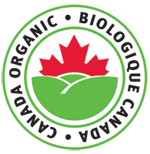 Organic methods enable us to work with nature and not against Her. Our Purebred Black Angus cattle help us do that because they produce consistent, top quality beef that our customers crave and excel in a grass-based environment. In addition, all of our animals are registered with the Canadian Angus Association. This extra step ensures that you get a top quality product because the parents of all our animals sold are also 100% Angus. 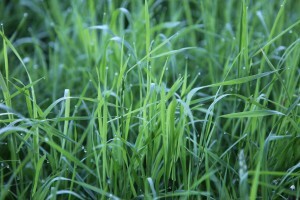 Healthy soil means healthy grass and forages. We are also different in that all of the Angus beef that we sell comes from animals born on our farm. There are no middle men. Our beef is raised on top quality grass based forages and grains until they are ready for your family. All of our cattle have access to pasture and open spaces year round. In order to prepare the best quality product for you, we hang all of our beef for a minimum of 21 days. Your beef will be custom cut and delivered by us to your doorstep. Call or email Chris today to discuss how we can help you start investing in your family’s food and give you peace of mind with our top quality Angus beef.